What is Recovery Boots Rental? 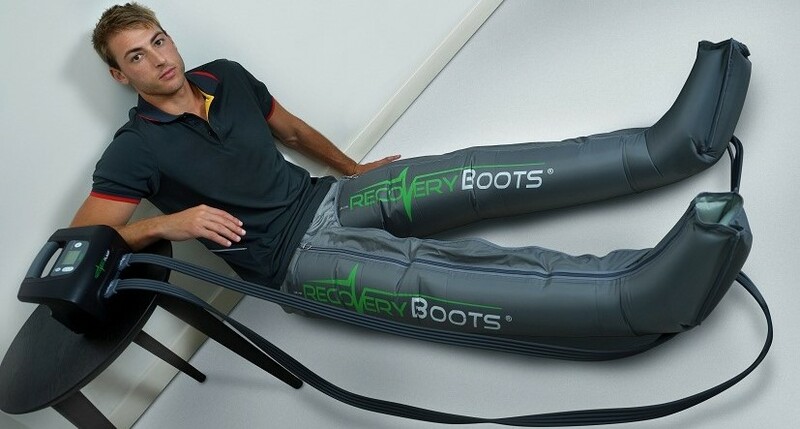 Recovery Boot rental is designed for athletes who have specific time constraints or who need accelerated recovery! If you can’t make it to AIM for a Recovery Boot session why not rent the system and recover efficiently in the comfort of your own home. It’s simple to organise, simply contact AIM for details, fill out the “Rental Agreement Contract” and bring it along at the time of pickup. The rental option is perfect for individuals/athletes with busy lifestyles who struggle to get in sufficient recovery. Single use for 24 hours = $60 ($50 if posting a picture on social media). Single weekend use = $100 (pickup Friday night, return Sunday night). Contact us if you have a specific rental duration request and we will do our best to accommodate you.